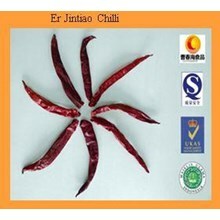 Chili or chili is a fruit that comes from plants that we often encounter at home. 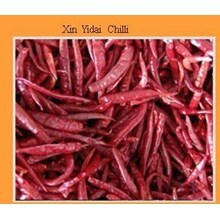 Chili also called lombok is one of the spices or complementary dishes. 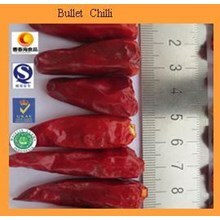 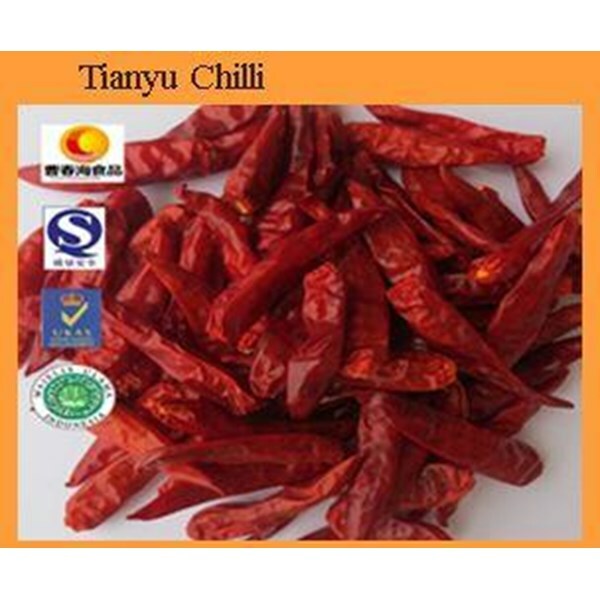 Chunhai Chilli China Foodstuff Co. Ltd. is an agribusiness company in Shanqiu city, Henan province. 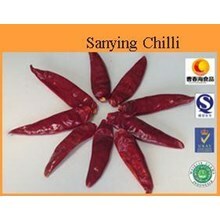 The company is in the Zhacheng Region, you can say the Sanying Chili yard is a village.